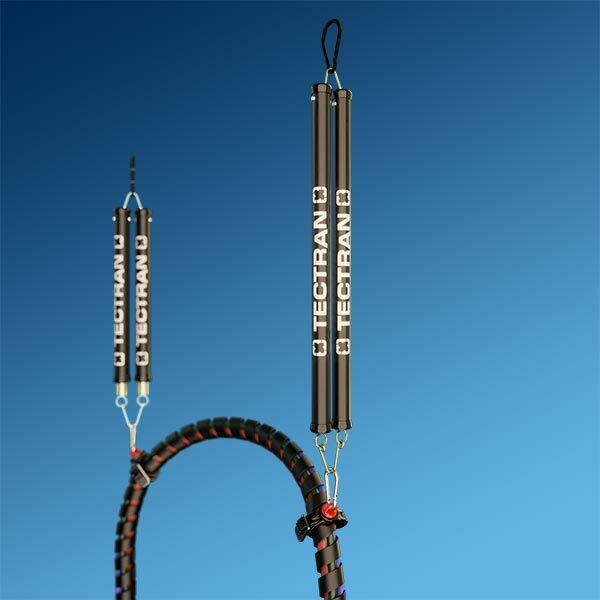 LIFELine® Kits by Tectran® install 3X faster than the competitive 3-in-1 products. Watch the video to see a side-by-side comparison! You can also see a real-time version of the same installation including gladhand installation here. Why do LIFELine® Kits install so much faster? LIFELine® Kits come with pre-installed gladhands right out of the box that include stainless steel filter screens and polyurethane seals. No need to spend time finding tools or parts. The LIFELine® Kit includes premium components from end to end and the pre-installed gladhands are no exception. 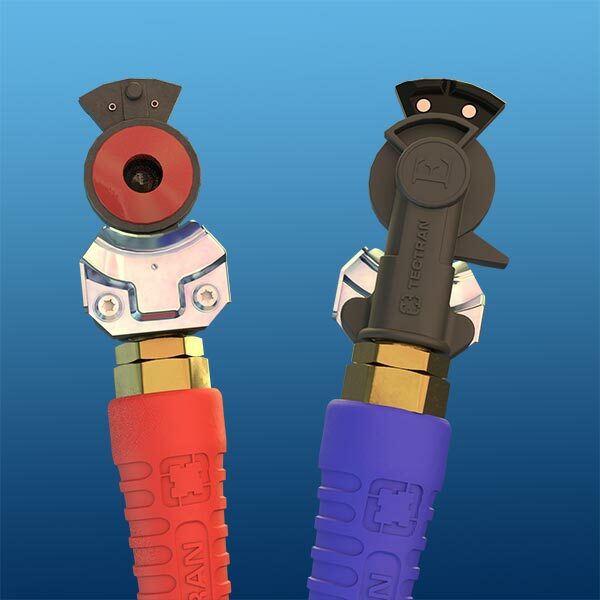 These top-of-the-line gladhands have an anodized aluminum body, coated striker plate, and stainless-steel clamp for superior corrosion resistance. LIFESwivel® fittings offer 360° rotation during and after installation. 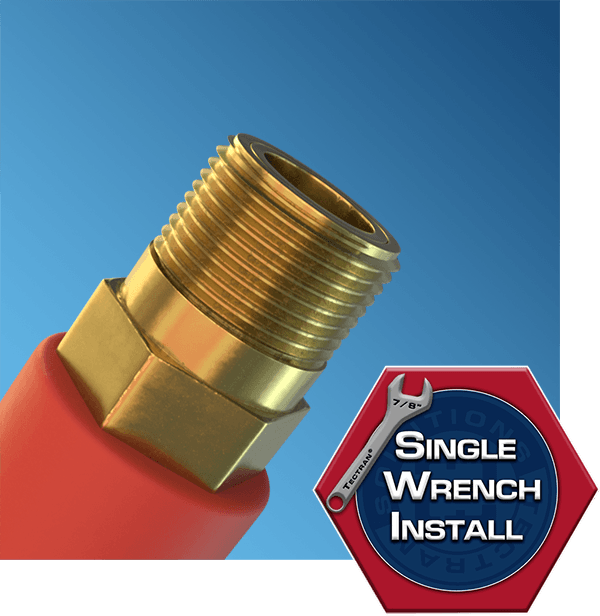 That means an easy one-wrench installation without the hassle of adapters. All-brass construction provide corrosion resistance for a long service life. 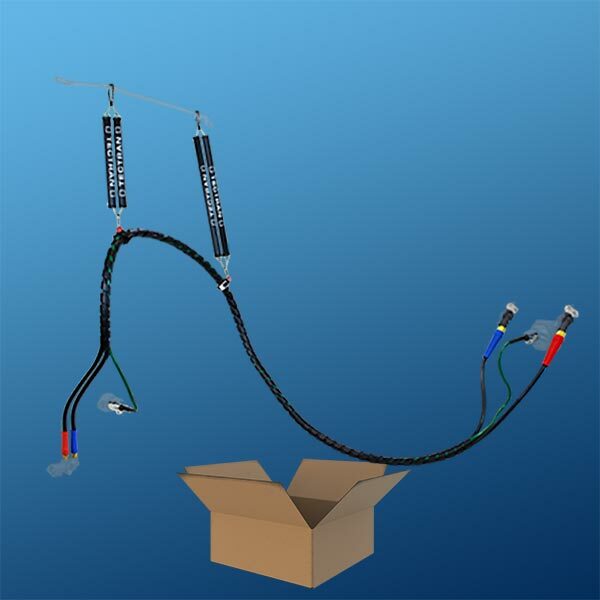 LIFELine® Kits come with the tender kit(s) you need to suspend the connection system properly plus patented TEC-360™ clamps pre-installed in position for a typical installation. If you do need to move them, the innovative TEC-360™ clamp with its aluminum locking clasp allows for quick adjustments by hand without any tools. The LIFELine® Kit from Tectran® features premium components from end to end to provide a one-stop solution for your tractor-trailer connection needs.